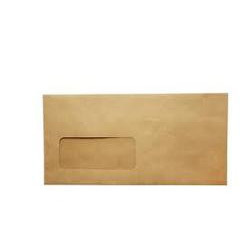 Catering to the requirements of our clients, we are involved in offering Printed Window Envelope. We are one of the leading names in industry for manufacturing, supplying and wholesaling an extensive range of Window Envelopes. 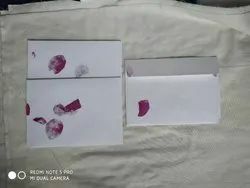 These enveloped are made using high grade papers and sophisticated technology machines. Our exclusive range is demanded all over the world due to their fine finishing, durability, and high strength. - Size = 9" x 4"